Feature length documentary. We are seeking broadcast partners and financing for this project. 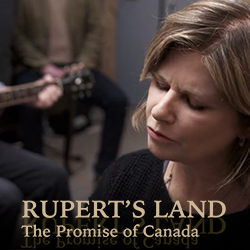 A musically driven, coast-to-coast exploration of the people of pre-confederation Canada. Presented by the Cowboy Junkies, co-written with Andy Maize and Josh Finlayson of the Skydiggers with a selection of regional artists collaborating, this evocative musical and visual exploration of early life and events that helped define our vast country today will be released in 2017 to coincide with Canada’s 150th anniversary. To get a password or for further information please contact Nina Beveridge. Click here to view and download the LookBook.